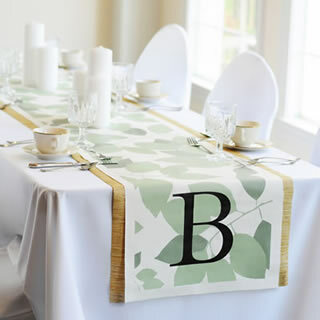 Featured Boca Raton Hotels - LIST YOUR VENUE HERE! 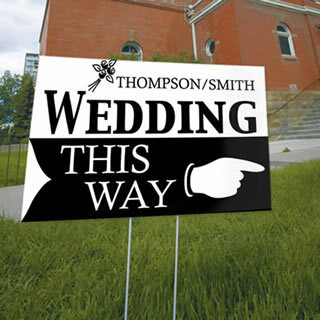 Wedding Venues Get Listed Here! 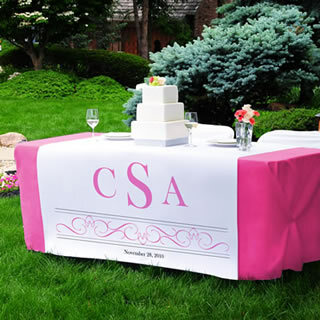 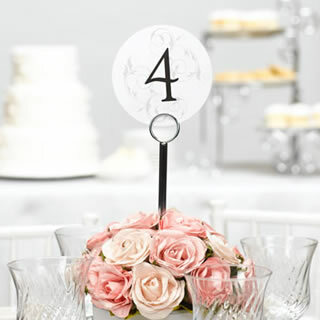 BocaWeddings.com wedding professionals listed on this web site either pay to advertise independently, or receive a free ad when MSW Interactive Designs LLC hosts their website. 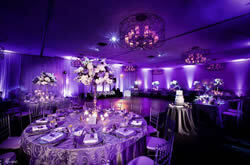 All wedding professionals in the Boca Raton area may also request a free basic listing. 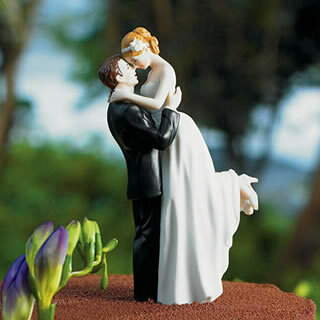 BocaWeddings.com is part of the Where Brides Go® network of local wedding planning sites.